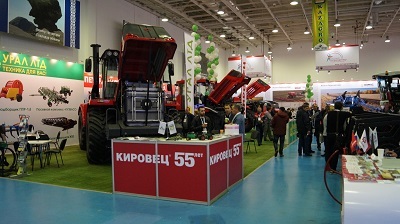 At KazAgro/KazFarm 2017, 305 international companies exhibited the latest agricultural machineries and equipment, farming and livestock raising as well as food processing Technologies to over 9,000 professional visitors. The participation of companies from more than 27 countries, including national stands from Germany, Qatar and Spain underscored the show’s international character. 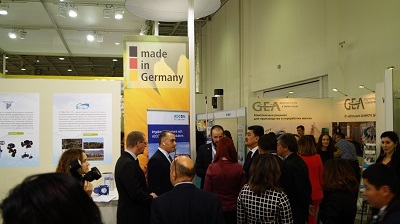 The event is supported by the Kazakh Ministry of Agriculture and the German agricultural machinery association VDMA and the German Federal Ministry of Food and Agriculture. 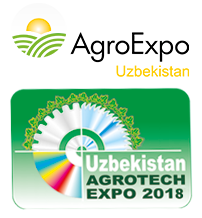 Having the 9th largest territory in the world (2,7 million square kilometers), Kazakhstan’s agricultural potential, which has not been used to its full potential, still remains enormous. 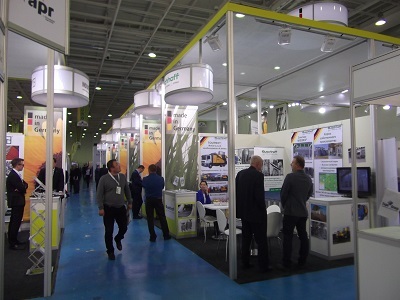 There is an increasing demand for modern agricultural machinery and equipment, a know-how as well as effective irrigation technologies. In response to an increasing shortage of water in the country, it is planned to invest around 2 billion USD for implementing irrigation systems, water tanks and wells until 2021. Other measures that the government plans to implement by 2021 include import substitution, diversification of crops, subsidies for small and medium-sized enter¬prises and incentives to cooperate with cooperatives and export subsidies. The aim, among others, is to increase exports and achieve self-employment in the country by raising agricultural production in the local market. 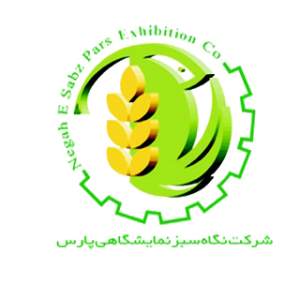 It is also planned to diversify agricultural products in order to promote soil fertility, develop new value chains and have a positive impact on yield and price fluctuations. 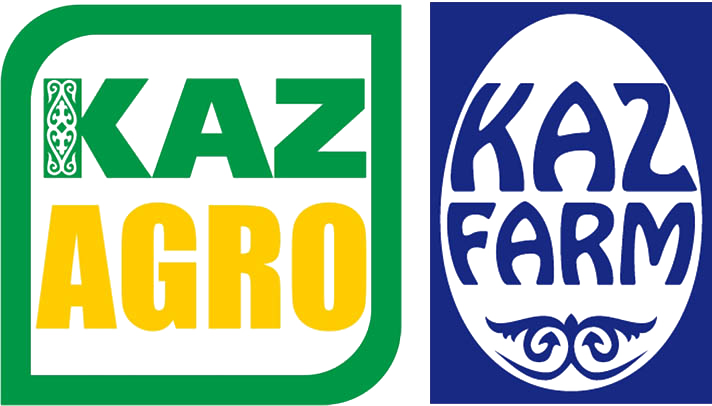 The aim here is the cultivation of fodder plants, oil crops (sunflower, soybean) and grain legumes (peas, lentils). Small businesses and households will be increasingly subsidized in the future in order to increase production with modern technology and know-how. So far, mainly large enterprises benefited from subsidies. 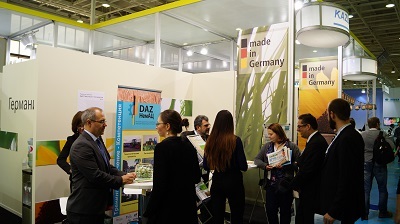 International manufacturers of agricultural machinery, irrigation systems, and ani¬mal husbandry equipment and products are benefiting from rising demand in Kaz¬akhstan.